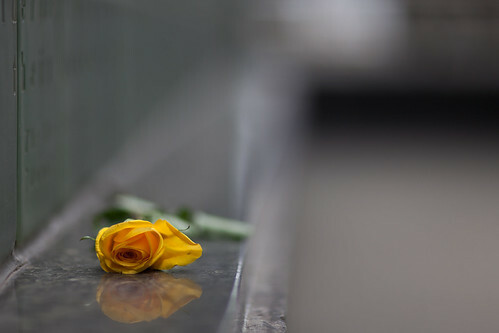 Yellow Rose at Vietnam Veterans Memorial (越战纪念碑), originally uploaded by pamhule. Another shot with the 85mm 1.2 lens. This time at 1.4.